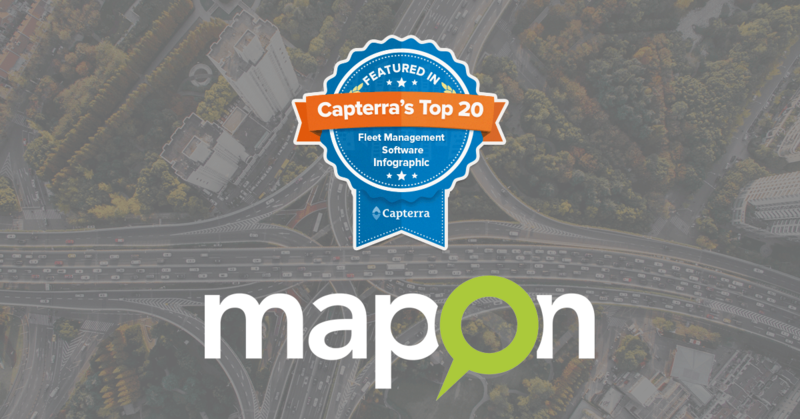 We are proud to announce that Mapon has been listed as 15 on Capterra’s updated Top 20 Most Popular Fleet Management Software infographic. 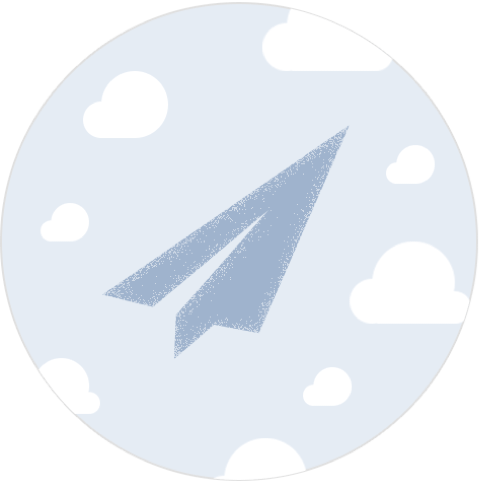 There are over 300 fleet management solutions listed on Capterra, and many more around the world, so making the Top 15 is impressive. We are happy to be one of the best in the industry and will continue working on existing solutions, following industry trends and creating new and innovative solutions.